The difference in behaviour in our leadership team is astonishing and the quality of their output has improved noticeably. We’re thrilled with the fundamental changes you’ve made to our business. Connor HR have delivered dramatic results in communication and confidence with the leadership team at Flogas. 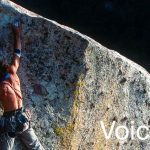 With VoicePrint central to their program this case study explains the process and the results that Flogas are now benefiting from. 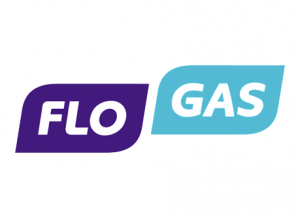 Flogas is an energy provider. Their solutions include gas supply to off grid domestic customers and large commercial customers. They also provide medical gases to a range of customers. As part of a challenging growth plan Flogas wanted to harness the knowledge of its people but also innovate and modernise. “I wanted something that has a proven track record in other organisations and the Connor INSPIRED Performance programme does. Connor showed how much they wanted our business during the tender process and a real commitment to support us on our journey.” continues Sharon. “Connor provided a programme of development for our senior people including every member of our board.” explains Sharon. Six Connor consultants worked with over forty Flogas people – in three groups – with each of them taking part in five activities over an eight month period. 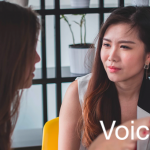 Each employee completed VoicePrint – an assessment of their communication style in the workplace – using their own feedback and up to eight other views from their managers, team members and peers. While everyone talks differently, Flogas employees now had a shared awareness of the way they and their colleagues communicate and influence. A two day mindset and motivation programme helped with goal setting. This allowed Flogas to identify and understand what limits thinking and blocks motivation in themselves and others. A one day resilience and emotional intelligence programme which prepares people for change in difficult times and teaches the need for strong personal resilience. Many organisations will focus on resilient behaviours. This programme gave Flogas the ability to understand what feelings need to be present to be resilient and ready for change. A two day coaching programme focussed on inspiring and influencing others. Flogas employees were given skills in coaching, mentoring and managing. This practical activity allowed them to coach people, be observed and get real time feedback. When it comes to new learning it’s about making it stick – a further two half days of on site learning was provided for everyone. Flogas employees could recognise and share what was and wasn’t working and make the necessary steps to sustaining positive change. The first group to complete the INSPIRED Performance programme saw a 22% increase in confidence overall with a particular highlight being a 30% increase in their confidence to coach their teams rather than tell them what to do. In order to embed and sustain these changes, we will ask the questions again after three months and six months.” confirms Sharon. “Connor has a personal relationship with every one of our board members. They helped to manage any insecurities and uncertainties, keeping them engaged throughout the project.” continues Sharon. Connor is a business partner not a learning solutions provider. You were supportive but not afraid to challenge our business in a sensitive, appropriate way when we needed an injection of real feedback. 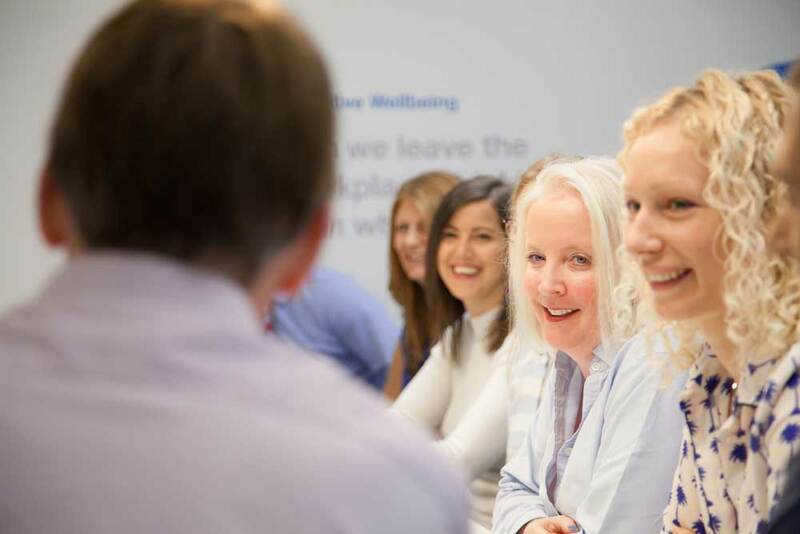 Would you like a conversation to find out how Connor HR can help improve the output of your leadership team? 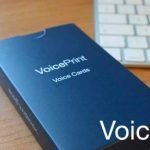 Talk to their VoicePrint accredited team here.